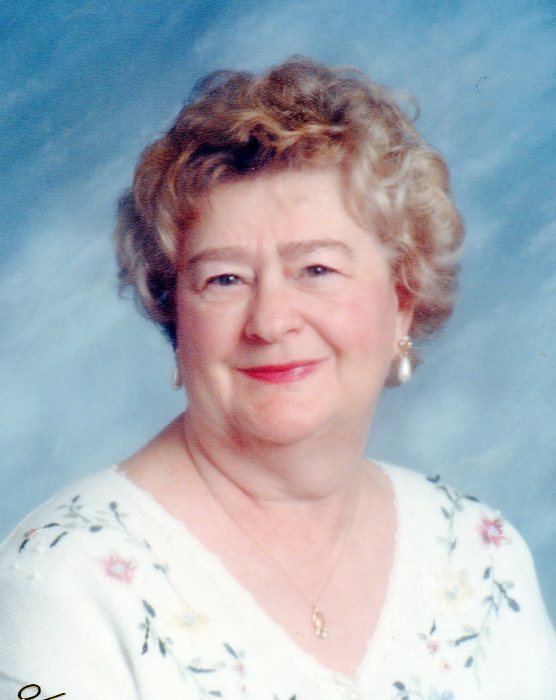 Beverly A. Casswell Gorsuch Bishop, 80, of Carlisle, passed away on Monday, August 6, 2018 at home with her family by her side. She was born May 9, 1938 in Bellwood, Pa of her late stepfather: Clark E. Witter and Olgaretta K. (Filson) Gorsuch Witter. She was the widow of Leroy F. Bishop. Mrs. Bishop was retired from Walmart after 15 years of service. She had previously been employed by Kmart for 10 years. She was a member of the Class of 1957 at Shippensburg High School and completed her GED in 1981 with the Cumberland Valley Diplomacy Program. She was preceded in death by a daughter: Christine E. Marstellar; a sister: Sondra M. Wright; a brother: Frederick E. Gorsuch; a grandson: Nathan Lee Marstellar and a great granddaughter: Brelynn Miller. Surviving are three daughters: Tammy Bishop of Carlisle; Deborah Anderson of Texas; and Kathryn Glessner of Newville; 6 grandchildren; 1 step grandson and 12 great grandchildren. Funeral services will be held at 10:30 A. M. Thursday, August 9, 2018 at Tree of Life Church, 50 K Street, Carlisle, with Chaplain Dave Braithwaite officiating. Burial will follow in Westminster Memorial Gardens. Viewing will be at the church on Thursday from 9:30 A.M. until time of service. In lieu of flowers, memorials may be made to the American Cancer Society, 112 Sipe Avenue, Hummelstown, PA 17036.